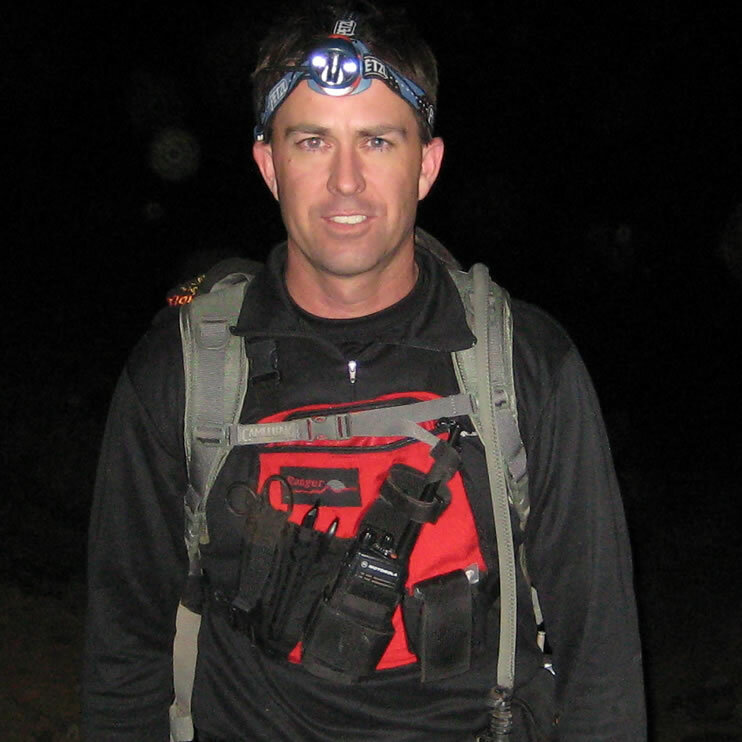 As an instructor for NOLS Wilderness Medicine, Pete Walka has sponsored over 150 courses in Flagstaff, Arizona since 2002. In 2006, he created the Flagstaff Field Institute to continue this cooperative effort with NOLS Wilderness Medicine, and the Flagstaff Field Institute functions as the center of wilderness medicine education in Arizona and the Four Corners region of the Colorado Plateau. 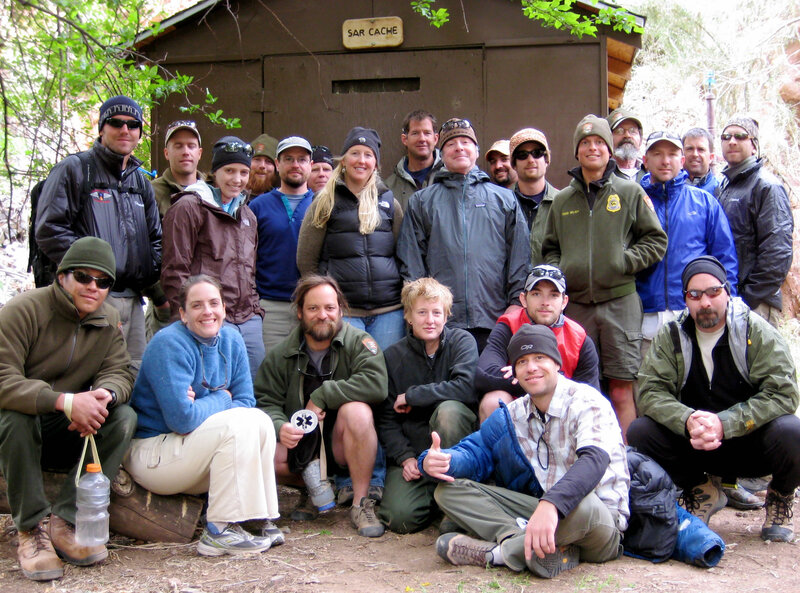 NOLS Wilderness Medicine is the international leader in wilderness medicine education. NOLS Wilderness Medicine has held courses on 6 of the 7 continents and trained more than 200,000 students. 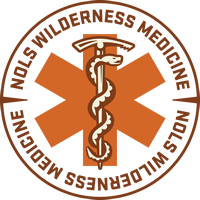 With a full-time Curriculum Director and a board of advisory physicians, NOLS Wilderness Medicine’s curriculum is constantly updated to stay at the forefront of this dynamic field. NOLS Wilderness Medicine is accredited by the Commission on Accreditation for Pre-Hospital Continuing Education. Sponsored by the National Registry of EMTs, the American College of Emergency Physicians, the American College of Osteopathic Emergency Physicians, and others, CAPCE accredits organizations that consistently provide excellent educational opportunities to students. See the NOLS website for more information. 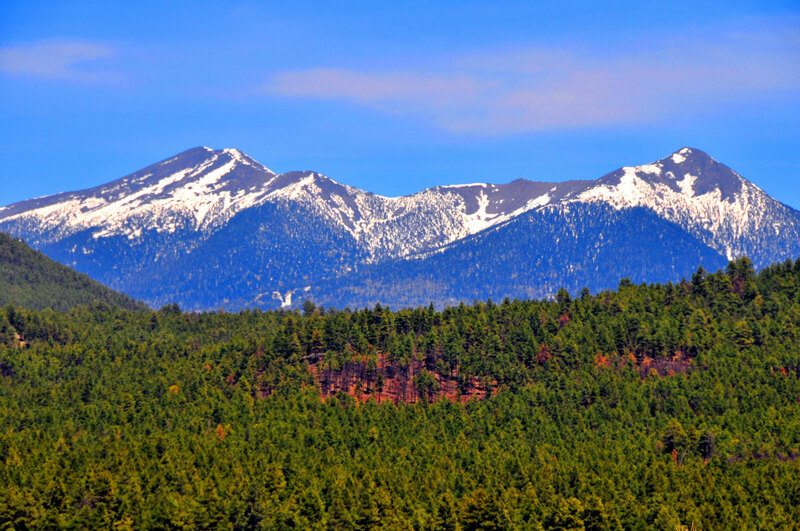 Flagstaff is situated at 7000 feet in northern Arizona, at the base of the San Francisco Peaks. The weather is amazing with 300+ sunny days and 80-100 inches of snow annually. Mountain and road biking, rock climbing, skiing, hiking, snowshoeing, rafting, kayaking -- the recreational opportunities are ridiculous. In addition, the Grand Canyon, Sedona, Monument Valley, multiple national monuments, the Verde River, and many other amazing places lie within 100 miles of Flagstaff. Come prepared to learn lots and play hard! Over the years, students from nearly every state and many other countries have traveled to Flagstaff to learn wilderness medicine and enjoy the amazing recreation and beauty of the area. Students have included outdoor professionals from the National Park Service, the US Forest Service, the Bureau of Land Management, Arizona State Parks, Arizona Fish and Game, multiple SAR units, and many other agencies. College students, wilderness survival experts, river guides, wilderness therapy instructors, ski patrol, climbing and mountaineering guides, NOLS and OB instructors -- the list goes on and on. Everyone is welcome, and the diversity of the group only enriches the experience.